If your vehicle is not equipped with an outside temperature sensor then this is a must have! 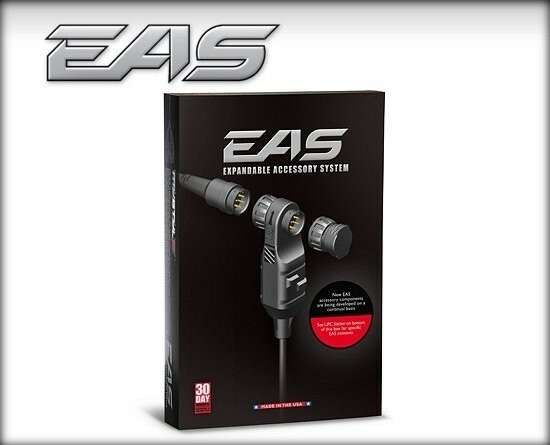 The EAS Ambient Temperature Sensor is a -40F to 230F Waterproof 0.2 diameter sensor ready to plug into the Universal Sensor Input system. Now youll never wonder what outside air temperature is again! It says this part fits my 1999 Chevy Silverado 1500. 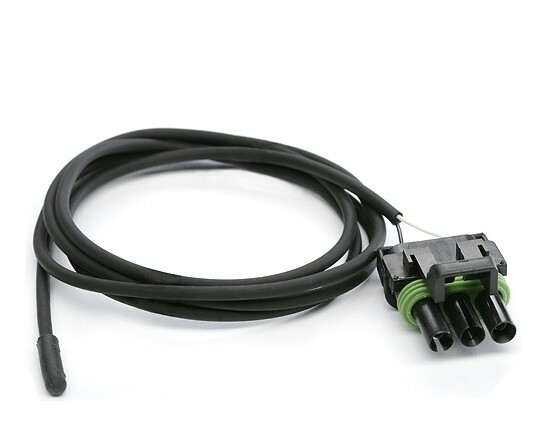 I was wondering if I will just plug this sensor in and the outside temperature will appear in my rearview mirror where it currently shows the compass? These accesories are designed to work with our Jeep Traildash and Trailcal products.